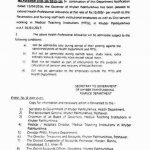 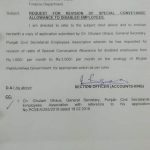 Khyber Pakhtunkhwa Finance Department has issued revised Notification No. 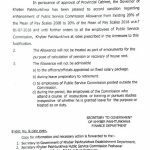 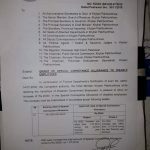 FD/SO/SR-II)/8-52/2012 dated 20-12-2012 regarding Conveyance Allowance for the Khyber Pakhtunkhwa Employees of BPS-01 to 15. 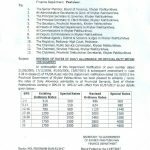 The rates of Conveyance Allowance have been revised wef 01-09-2012. 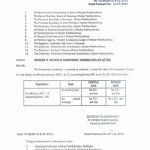 The CA for the employees of BPS-16 to 19 remains unchanged.